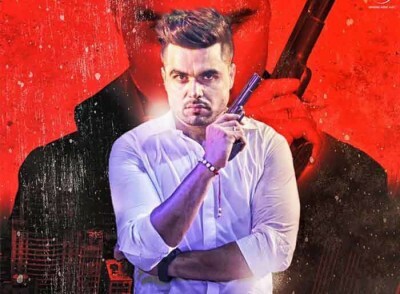 License Lyrics by Ninja: New Punjabi Song sung by singer Ninja of Thokda Reha and Aadat with music by Gold Boy. Parmish verma directed the Music video for license song ninja lyrics. This entry was tagged Ninja. Bookmark the permalink.